AMA Monster Energy Supercross is coming back to Las Vegas for the Monster Energy Cup. 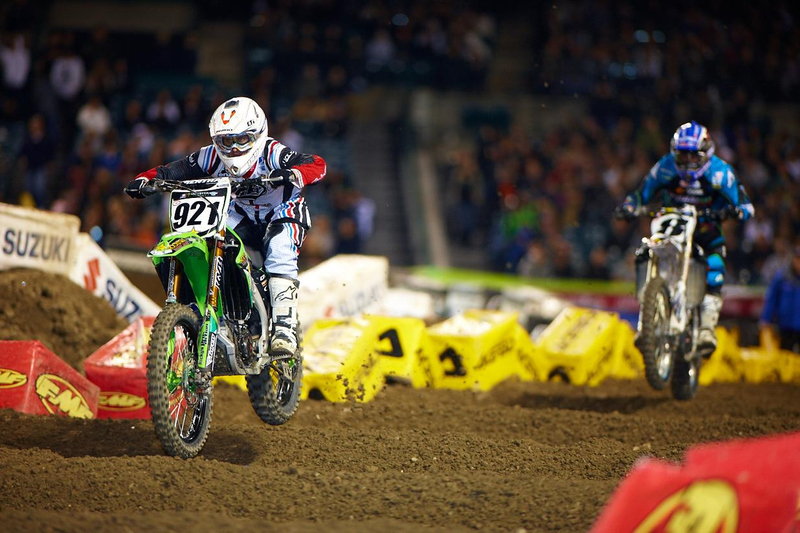 Don't miss any of the heart pounding action when these motocross riders take the track. From hitting the massive jumps, to sliding in and out of the banked berms every race is an adrenaline rush for the fans and riders alike. Bring your best BRRRRAAAAAPPPPPP noises and, don't miss any of the action these races bring. Checkout our awesome selection of tickets and grab a seat for the Monster Energy Cup today from Rad.Tickets!